If one of your aspirations in life is to get paid to sip wine all day, meet new people, and travel to places you've only seen in postcards, would you believe me if I told you that such a job actually exists? 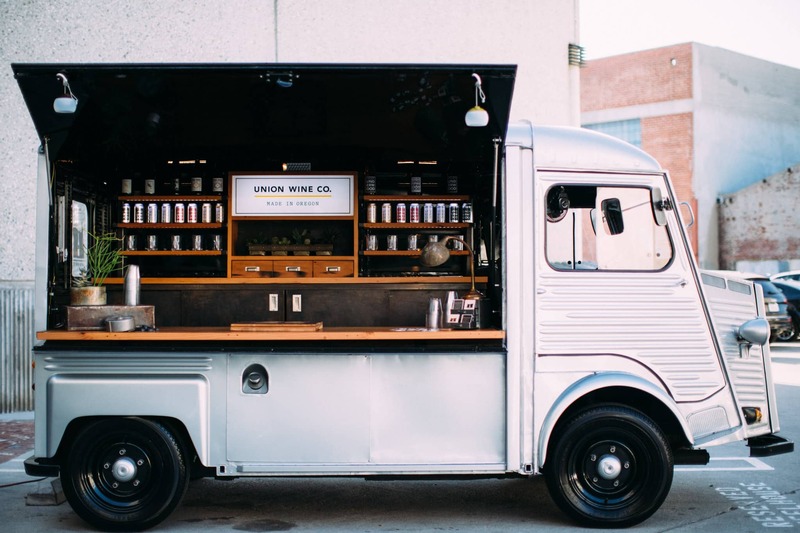 Well in 2017 — where Instagram modeling and getting paid to be an influencer (whatever that means) is a thing — you can be a full time 'Canbassador' with Union Wine Co.! 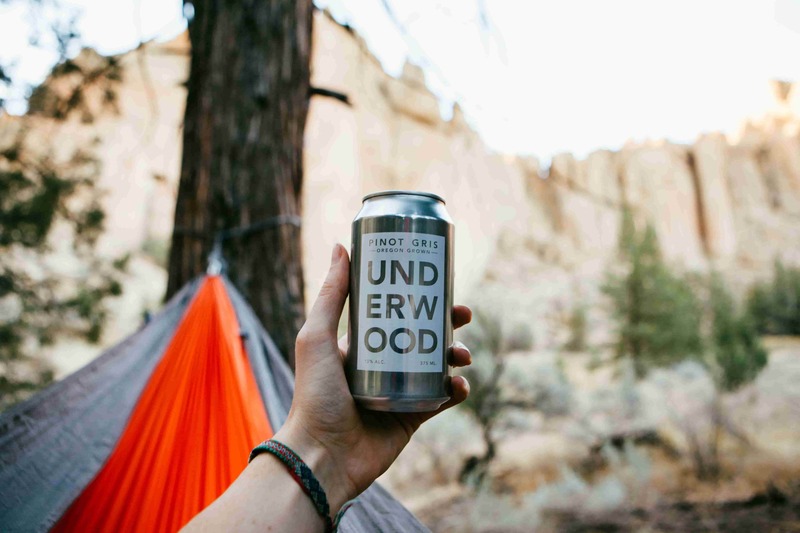 Based out of Oregon, their 'Canbassador' position allows you travel, sip that good stuff, and kick it with rad people you meet along the way. 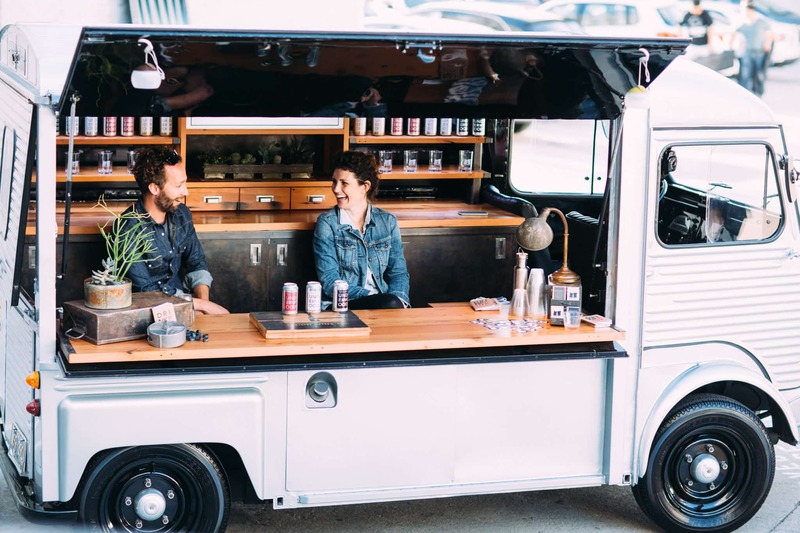 You can also travel in a pimped out old school 1972 Citroën mobile wine bar for an extended amount of time, hitting up all the dope music festivals across the country while sharing your passion for wine with everyone you come across. This adventure of a lifetime could be yours! All for the low price of the minimum required qualifications! Of course you'll have to be at least 21 years-old (among other things). Hurry up with that resumé and cover letter though! They're only accepting applications until May 7, 2017!